With music from Belgium, Turkey, Persia, Iran and Sweden. 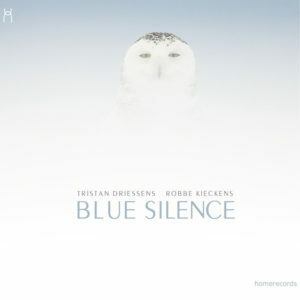 1- Blue Silence by Tristan Driessens & Robbe Kieckens. 2- Wating for the Dawn by Ooldouz Pouri. 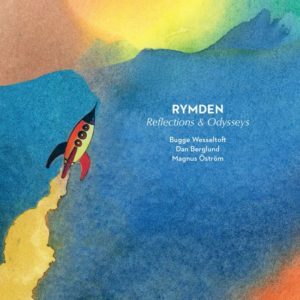 3- Reflections & Odysseys from the Trio Rymden.